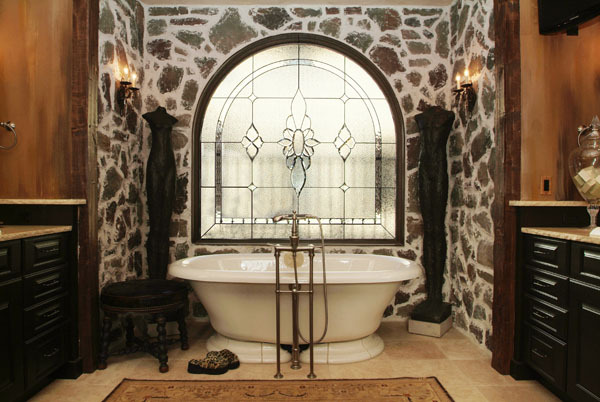 Scottish Stained Glass in Dallas offers our clients the convenience of an in-home design consultation. 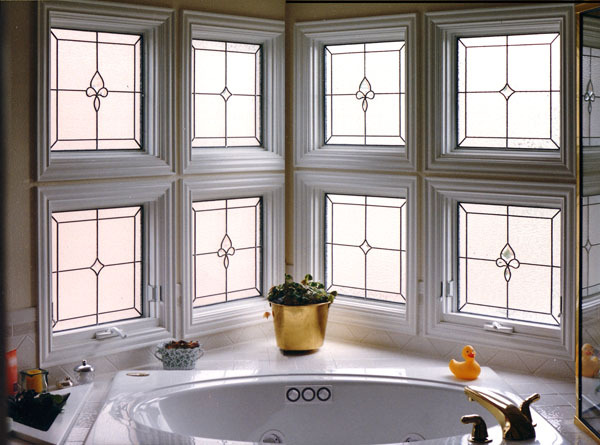 What better way to design your stained glass or leaded glass project than having us bring you samples and photographs out to your home and work with you to design the perfect window for your home. 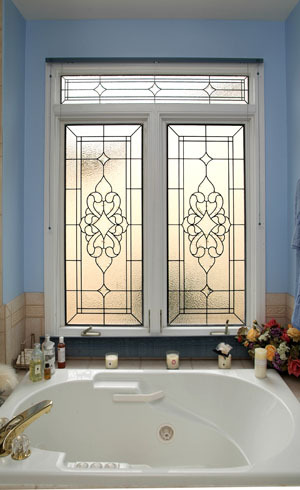 Even better, all our Dallas stained glass clients will get the design consultation FREE of charge. Not only that but all installations of stained glass in Dallas and the surrounding cities is also free of charge. The architecture of Dallas, TX is predominantly modern and postmodern in style. However, it varies greatly throughout the city. For example, the historical houses along Swiss Avenue carry architectural and design elements reflecting periods ranging from Victorian to neoclassical. 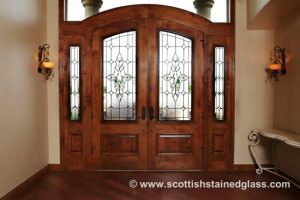 Scottish stained glass and leaded windows are all custom-designed, making it possible to reflect a home’s unique and individual style amongst a large city of architectural diversity. Some of the general genres that have influenced and inspired our design process in the past include traditional and contemporary styles, Prairie Style, art deco, art nouveau, and fundamental Celtic forms. 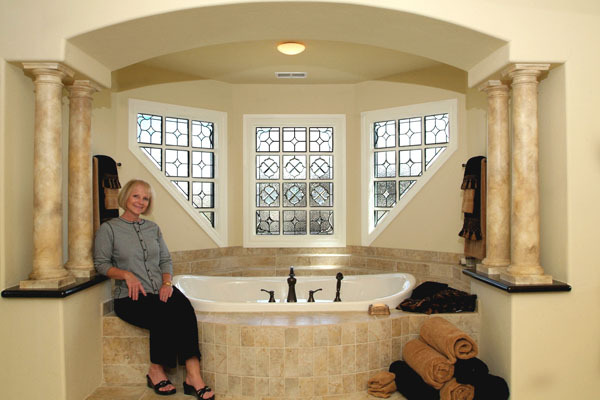 Whatever your personal style preference may be, Scottish Stained Glass in Dallas can reflect it in the window’s design. 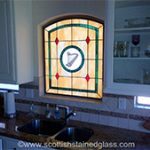 Scottish Stained Glass is the perfect addition to any Dallas home, no matter the shape, size, or location of your existing windows. 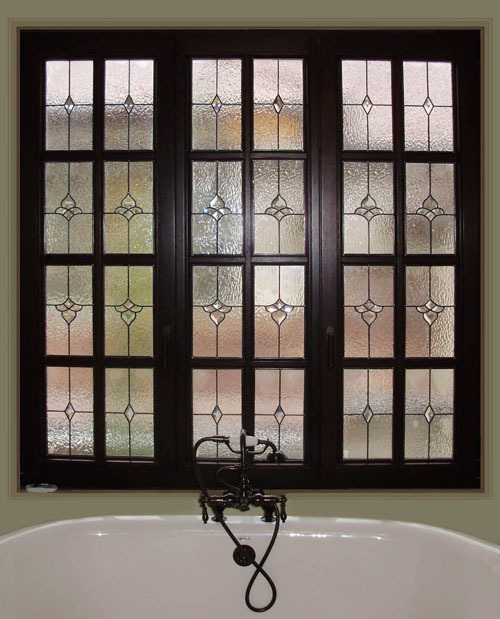 If you have a sidelight in your entryway or a window in your bathroom and would like privacy while still getting natural light from the Texas sun, stained glass is an affordable and elegant solution. 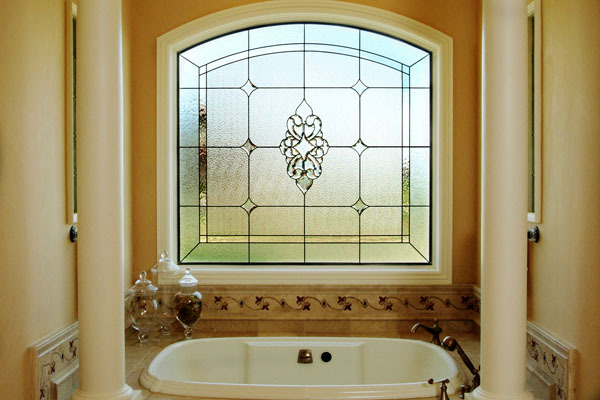 Stained glass also deflects the direct light, helping to avoid unnecessary and excessive heat in a certain space. 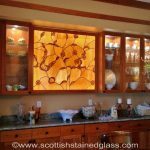 Stained glass in your kitchen cabinets is a great way to lighten a kitchen while incorporating unique works of art. 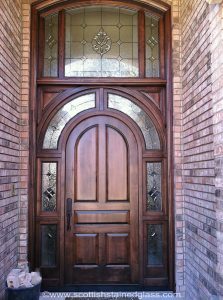 Are you worried about investing in a beautiful, custom stained glass piece knowing that you’ll be moving in the future? 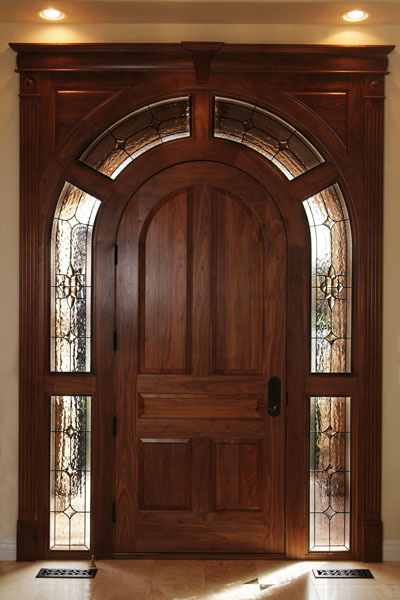 We actually have a lot of Dallas customers who love their stained glass so much that this is a common issue. 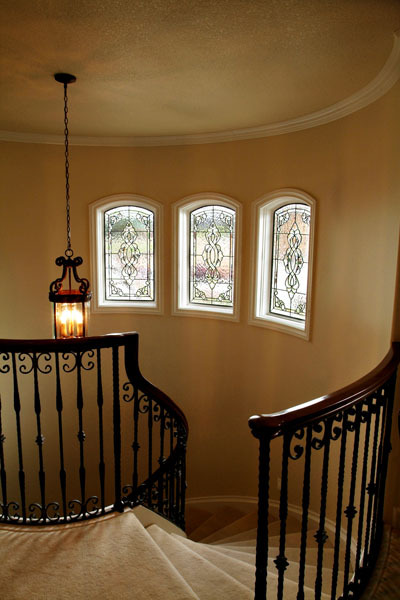 We’re happy to help remove your stained glass and reinstall it in your new home. 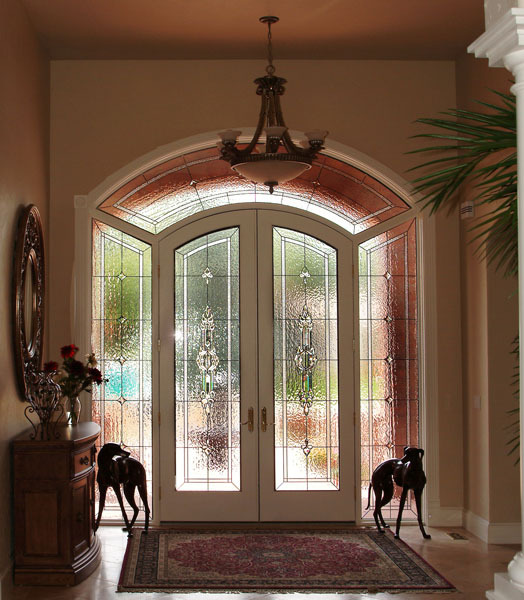 We serve so many cities across Texas and the United States, making moving outside of Dallas an easy transition for your stained glass as well. 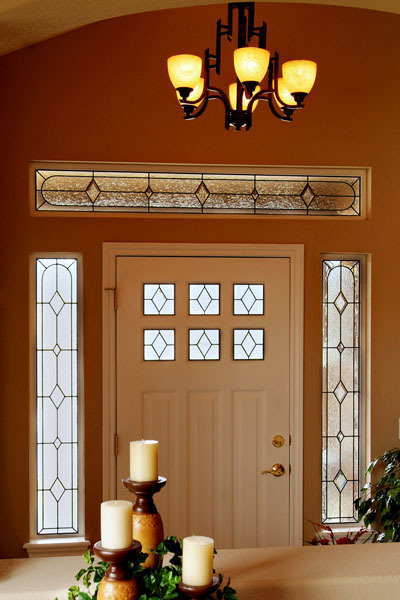 Although stained glass can improve your property’s resale value, we understand that many would rather move with their stained glass. Simply call and make an appointment– we’d love to help make your move less stressful! 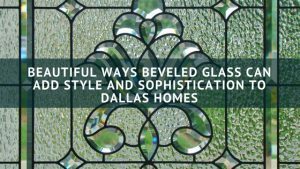 The use of the words stained glass can sometimes be a bit misleading as 80% of our clients in Dallas do not use color in their stained glass designs. 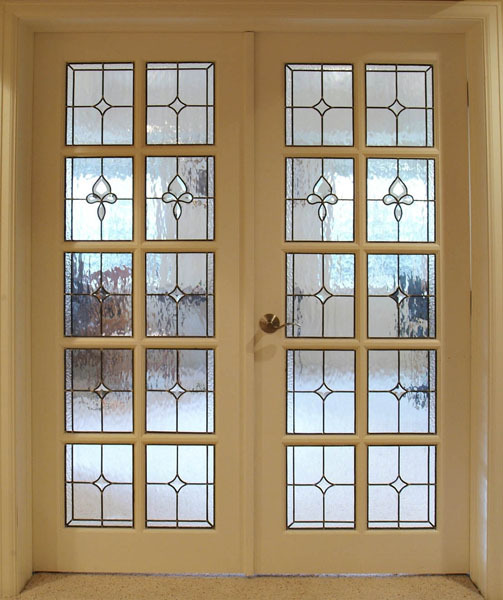 Most use cut glass clear beveled pieces and colorless textured glass to achieve a timeless elegance in the glass. 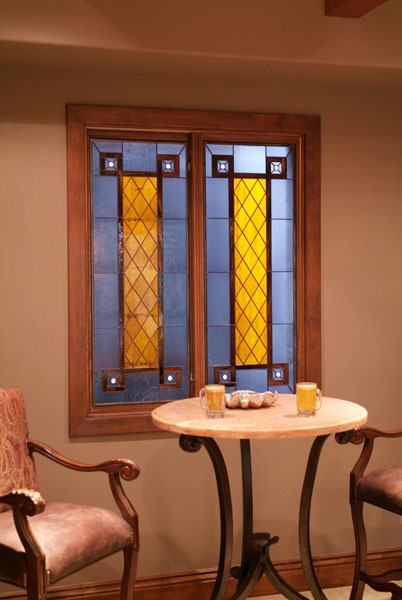 The use of non-colored stained glass also ensures that if you decide at some time in the future to change out the decor in a room the stained glass will still fit in with whatever wall colors or other design features you decide to choose. 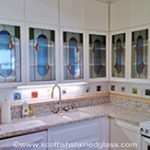 While the majority of our clients do not choose color we still love colored stained glass and have over 600 colors to choose from. 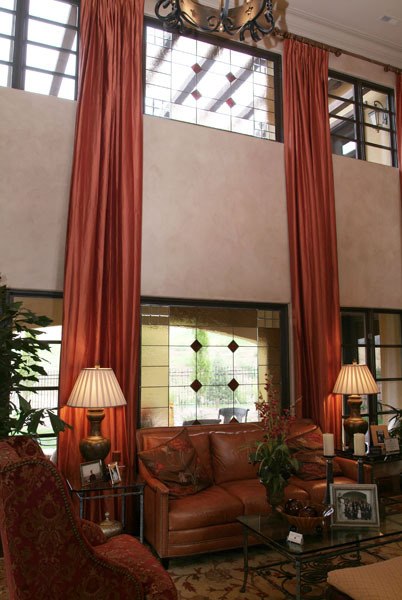 Our designer will bring most of these out to show you during your in home consultation. 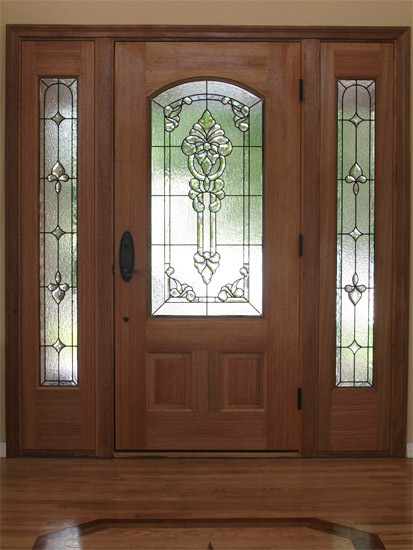 For those clients who expect to move home within 5 years we would recommend no color be used in your stained glass. 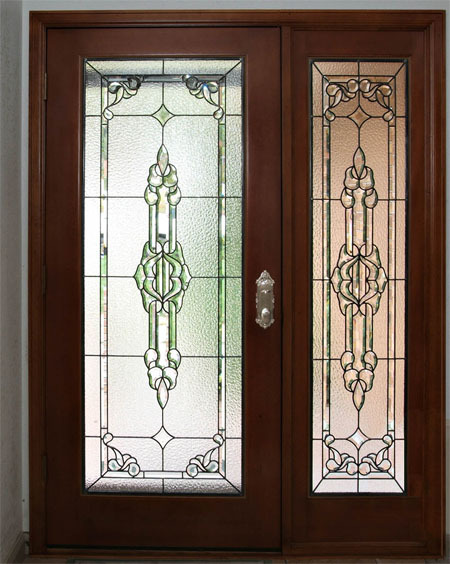 Real estate agents have told us that they prefer to sell homes where the front entryway has leaded and beveled glass, rather than colored stained glass, unless the home is in an older neighborhood of Dallas and had original colored stained glass. Finding an effective privacy solution that can actually elevate your curb appeal without obstructing natural light is hard to come by. 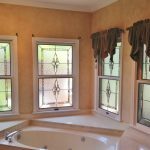 Drapes and window coverings can seem tacky and attract mildew in your bathroom– stained glass provides a beautiful, unique privacy solution that’s great for any part of your Dallas home. 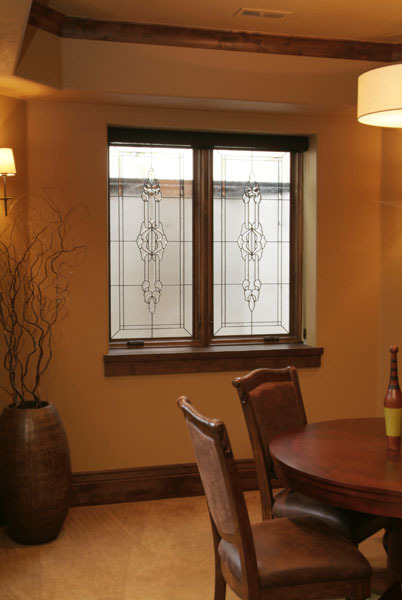 It can be hard to relax knowing neighbors or onlookers from the street can view right into your home; stained glass obstructs unwanted views while maintaining visible light for brighter spaces and a more welcoming appeal. 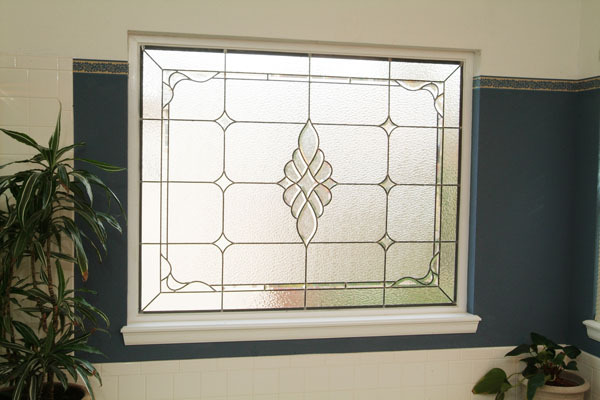 Privacy stained glass is perfect for entryways, hallways, bathrooms, bedrooms, dining rooms, basements, and any part of your home that requires seclusion. For those seeking obstructed views and limited light transmissions, colorful stained glass options are available as well. 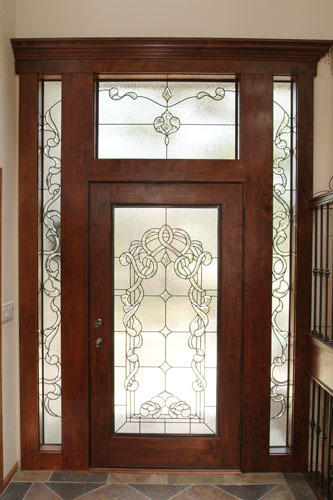 Texans are very proud of their state so it may not come as a surprise that some of the most common requests we receive from Dallas homeowners are Texas pride themed stained glass designs. 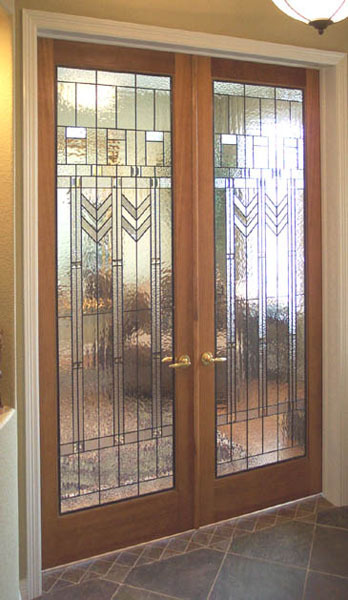 We’ve created various stained glass windows for patio doors, front doors, and bathroom windows with Texas pride theme designs including stained glass embellished with Texas star, longhorn, and Dallas cowboy imagery. 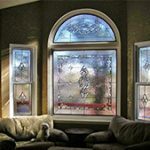 All of our stained glass windows are made custom to order so if you have a particular look or design in mind, we will our best to render its likeness. When you work with us, you have access to hundreds of different glass colors and textures to choose from so you can achieve a look you love. 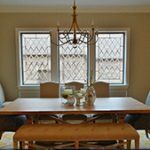 Scottish Stained Glass is proud to deliver premium stained glass repair and restoration services to the Dallas area. 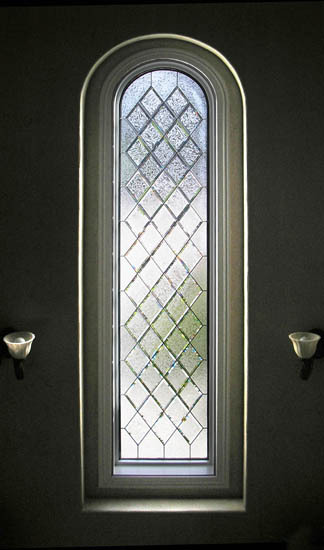 Whether your stained glass is severely damaged or has some surface scratches, we’ve got you covered. 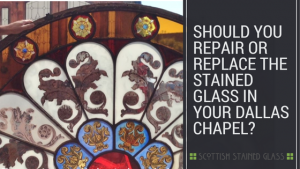 Small repairs can be completed within your home or business while full restoration requires removal of your antique stained glass and transporting it back to our studio. 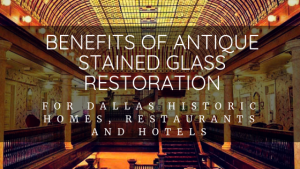 Our renowned restoration process has brought many stained glass pieces back to life throughout the nation and can even add an additional century to its lifespan. 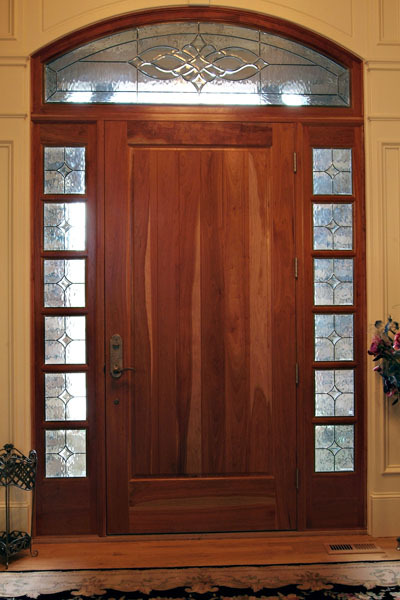 This process is perfect for family heirlooms, meaningful religious stained glass, and much more. 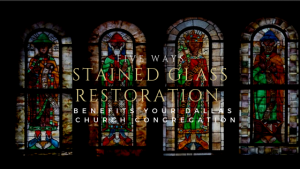 Stained glass windows play a prominent role in the history and culture of many Dallas area churches. From the stained glass windows in the Cathedral Shrine of Our Lady Guadalupe to the stained glass art in the sanctuary of the Grace United Methodist Church, Dallas’ church stained glass windows are both notable and impressive and attract an audience that comes from all regions of the world. 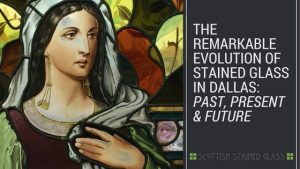 At Scottish Stained Glass, we’ve been fortunate enough to work on several stained glass restorations in the Dallas area, many of which involved historic or hundred year old churches. 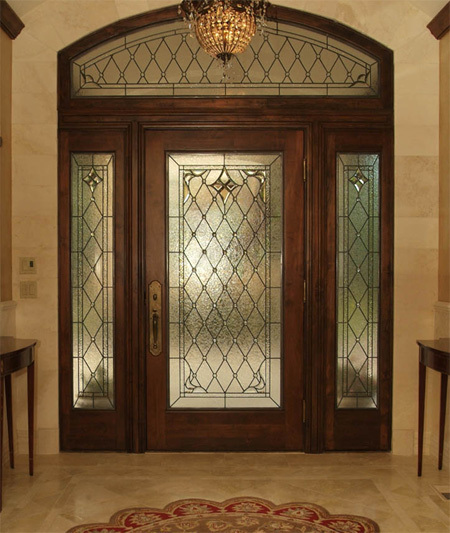 We are experts in stained glass repair and restoration and are one of the most highly regarded studios in the Dallas area. 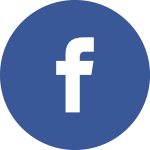 If you’re interested in learning more about stained glass restoration services for your church, we urge you to contact our office. 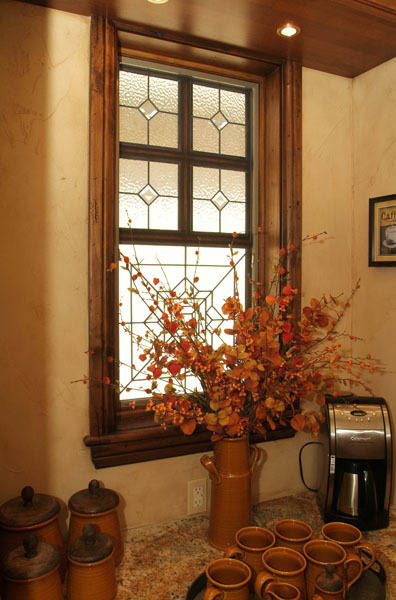 Stained glass serves various applications throughout Dallas businesses. 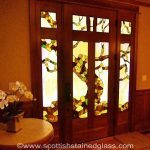 Perfect for hotels, bars, restaurants, pubs, retail spaces, and more, stained glass can be utilized for branding and advertising purposes. From custom signage to beautiful ceiling facades, stained glass can really enhance any commercial space. Scottish Stained Glass serves not only Dallas, but also the entire state of Texas. 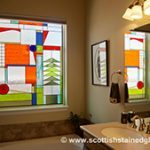 Whether you are in Arlington, Fort Worth, Waco, Austin, El Paso, San Antonio, or Corpus Christi the designers at Scottish Stained Glass will work with you to design high-quality, striking stained glass windows. 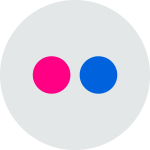 Our extensive and thorough design process allows us to communicate with you over the phone, through mail, and via computers. 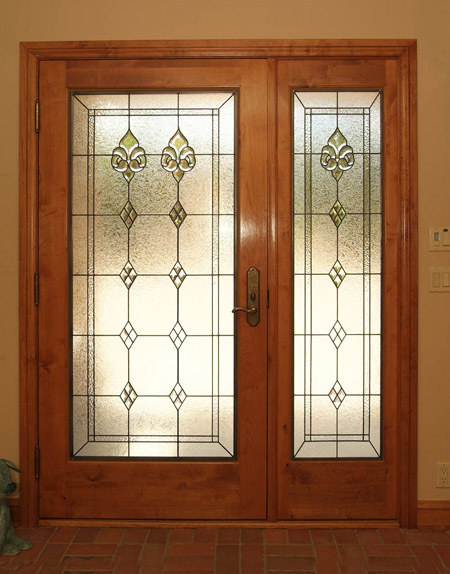 All of these steps ensure that your custom stained glass window design and installation process goes smoothly no matter your location. 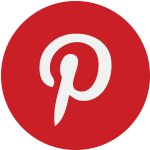 We look forward to working with you on your stained glass project soon! 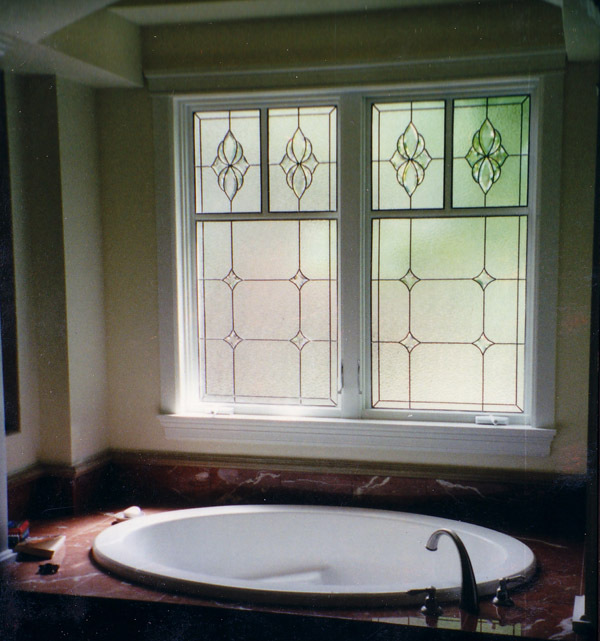 We’d love to get started on your next stained glass project! 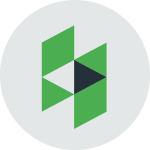 Contact us for a free on-site consultation regarding your project ideas for your Dallas property. 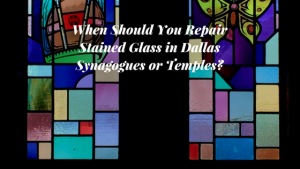 When Should You Repair Stained Glass in Dallas Synagogues or Temples? 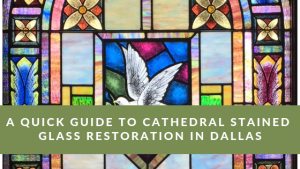 Should You Repair Or Replace The Stained Glass In Your Dallas Chapel? 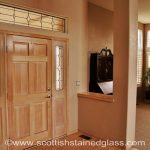 'Like' Scottish and be entered to win a custom sidelight. 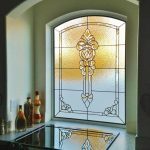 Scottish Stained Glass provides Dallas, Texas with beautiful and functional stained glass windows for residential, commercial, and religious applications. 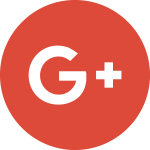 Call us today to schedule a free consultation. 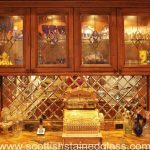 Respected as the leading glass studio of its kind, Scottish ships residential and commercial stained glass installations across the United States. 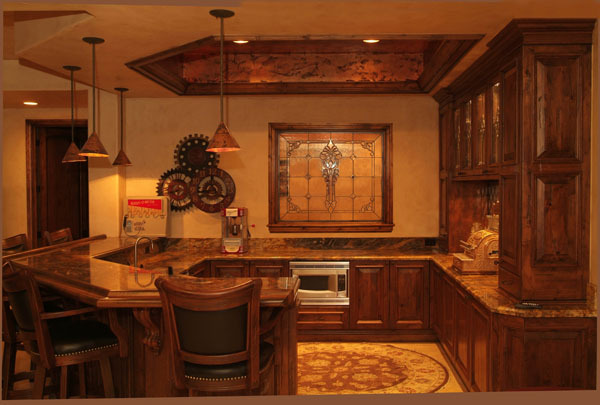 We also serve Dallas, Fort Worth, Austin & San Antonio with local designers.